You know the saying, “Everything in moderation.” This saying is helpful in many ways, from what you spend your money on to how much time you spend watching television and even the food you eat. 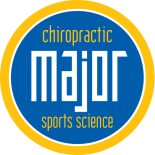 At Major Chiropractic, we want to be on the cutting-edge of sports medicine. 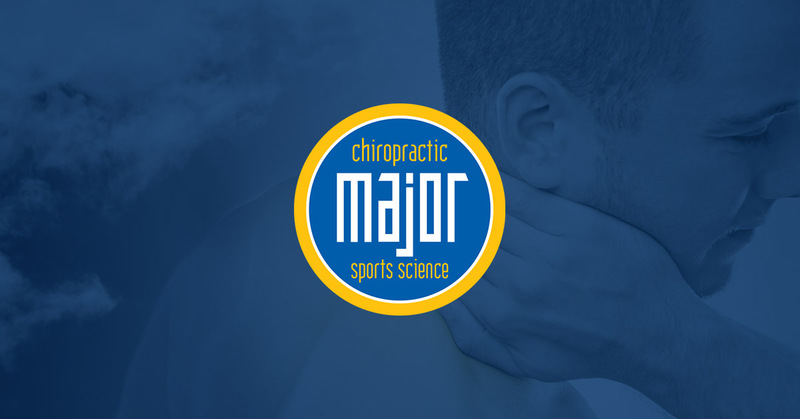 When you delve deeper into the world of sports medicine, you know that sports nutrition is a key factor in staying healthy and physically fit. With Halloween quickly approaching, and other major holidays impending, it’s important to have a plan in place for how to deal with all of the sweet treats you’re sure to encounter. When thinking about your nutrition plan, moderation really is key. Strict diets that don’t allow for wiggle-room often leave people feeling deprived and likely to overindulge. We have a few suggestions for you in order to enjoy the upcoming holidays, but not to overdo it. Drink plenty of water before holiday parties. This will ensure you’re hydrated and your stomach is full, so you’re likely to eat less. Fill up on healthy snacks first. 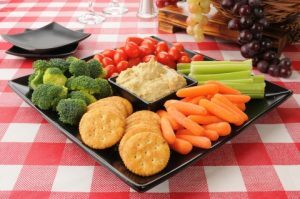 Almost every party has some kind of vegetable tray, fruit bowl, and meat platter. Once you’re full on healthy snacks, then you can treat yourself to a couple of decadent snacks. Limit yourself to one alcoholic beverage. The holidays are a time of merriment, but your waistline and your liver will thank you for limiting your alcohol intake during the festivities. Don’t feel like you have to say no to party invites and special holiday foods. If you practice moderation, you’ll be able to enjoy the holiday season, and you won’t feel guilty about the celebration. 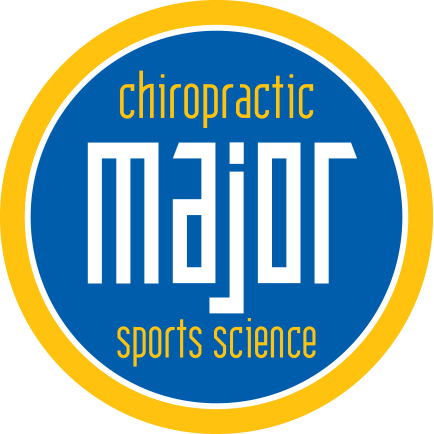 Call Major Chiropractic for an appointment today and learn more about sports medicine and nutrition.